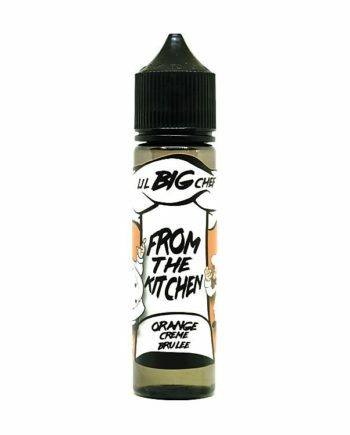 From the guys behind Cloud Marshals comes the new e-liquid Lil Big Chef. Together we have over 30 years experience in the catering industry. With the meticulous​ approach to flavours, we believe we have created some of the most realist flavours on the market. Months of planning have gone into the preparation and delivery of Lil Big Chef and you won’t be disappointed Coming straight from our kitchen to yours!